Last chance to decide the Top Sim of 2016! There is less than a week left in the final round of voting for 2016’s Top Sim! The winner of this vote will be considered the Top Sim of 2016 – one of the most highly coveted writing awards in our community. Take this last chance to help decide who will be crowned as the Top Sim of 2016. The 2016 Hall of Fame archive contains all the sims submitted in 2016. Pinned sims are the winners from each round. For a vote to win the final round, at least 10% of its votes must come from a ship other than the one the sim was created on. Your vote in this poll is public so that we can ensure that one ship’s crew is not “stuffing the ballot box.” If we find that any one crew is trying to force someone from their crew to be the winner, that sim will be disqualified and the ship will be ineligible to participate in the contest for all of 2017. Similarly, if anyone is found coercing members of their crew to vote for them, or a sim on their ship, that sim will be disqualified — before, or after the vote. That does not mean that you can’t vote for a sim that was originally simmed on your vessel. 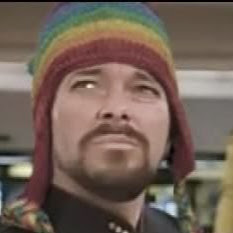 You just shouldn’t vote for a sim from your ship simply because it’s by your crew-mate. Instead, choose the sim that you believe is the best written, most engaging, and embodies the principles of good simming that this community values. 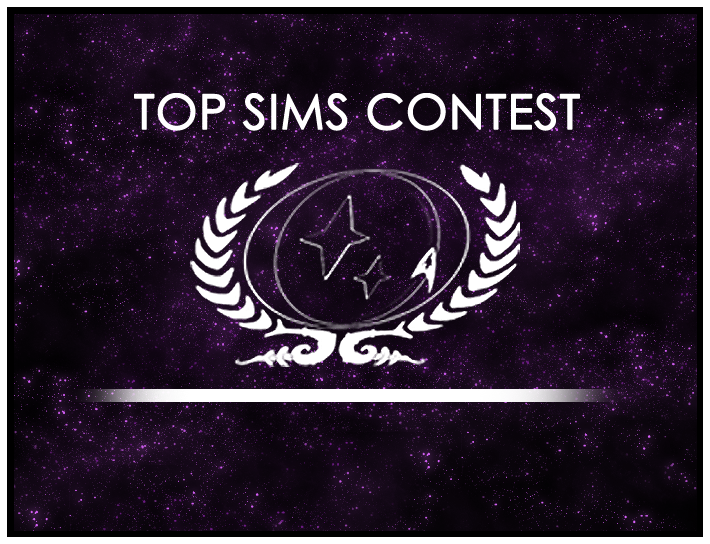 Top Sims Contest 2011 open!